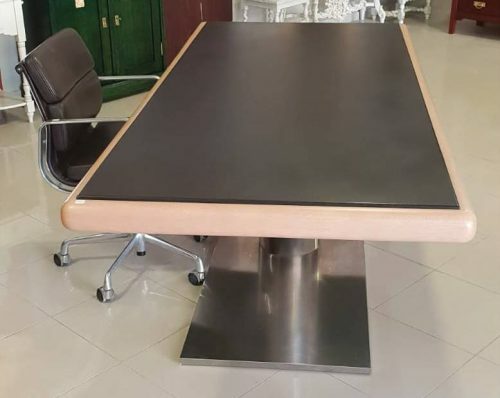 In recent times, the furniture restoration is, professionally in a delicate moment since the workers qualifications of the is still low due to the low academic and particular formation. In addition the proliferation of using spray varnish and industrialized tooling that deviate much from the craft and genuinely emotional. Therefore Goma Laca is a familiar company from Granada specialized in the restoration and recycling old furniture founded in 1993, but with experience covering already the fourth generation of craftsmen. 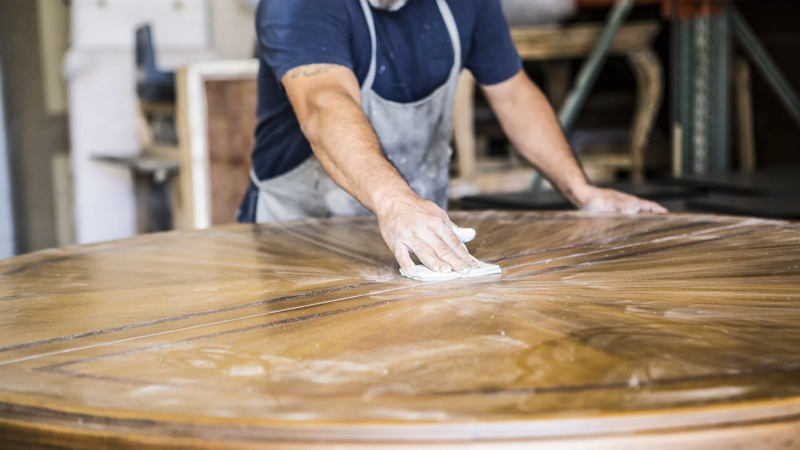 We have acquired knowledge and skills to carry out any furniture restoration. 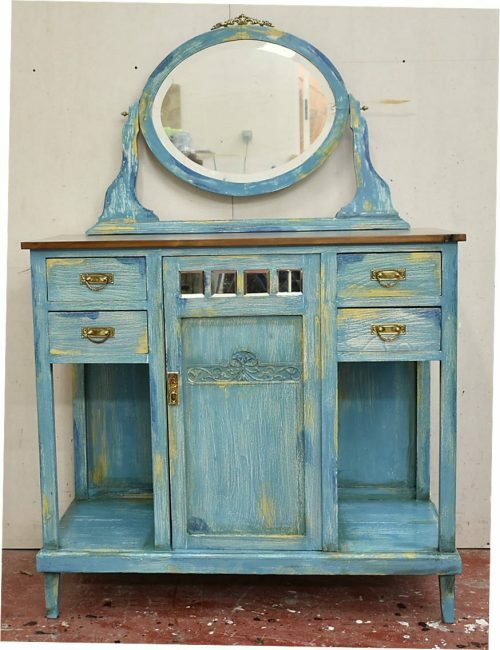 We reassure our clients since we take care of everything you need to your furniture. Pick up and delivery to national level, iron fittings, glass, upholstery, anti woodworm treatment, but above all a work of joinery of quality, professional varnishing to trunnion as well as full functionality. We have the classification for the restoration of works of art by the Ministry of Economy and Finance.